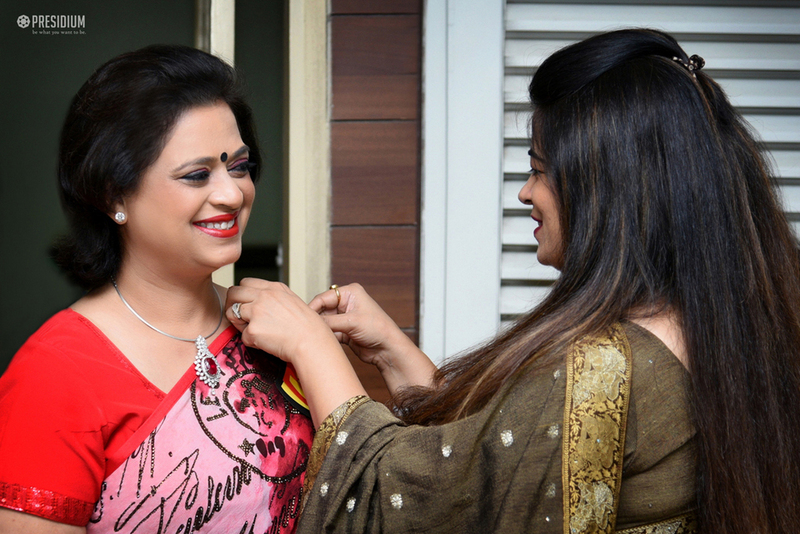 One good teacher in a lifetime holds the blessing to change a child’s outlook towards life and drives him on the path where sky is the limit. 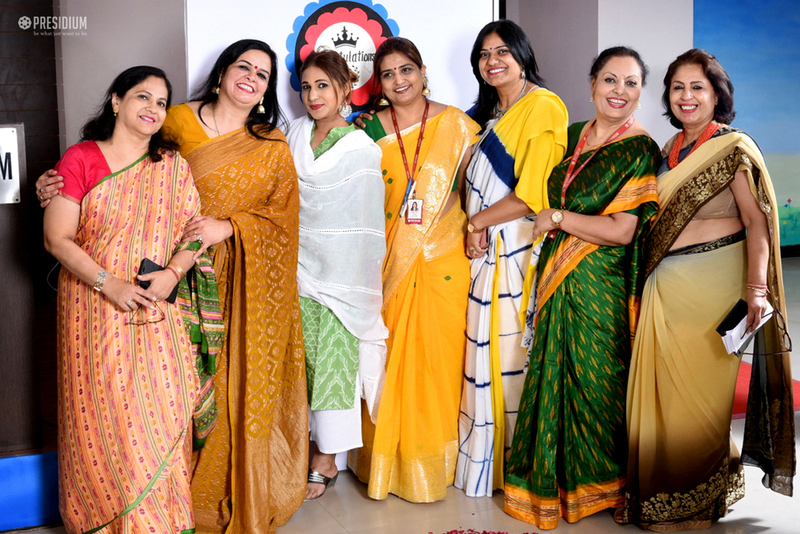 Providing their noble contribution to Presidium since 2005, our teachers have always gone beyond their way to explore the dreams of those little souls and do all that they can to turn them into reality. 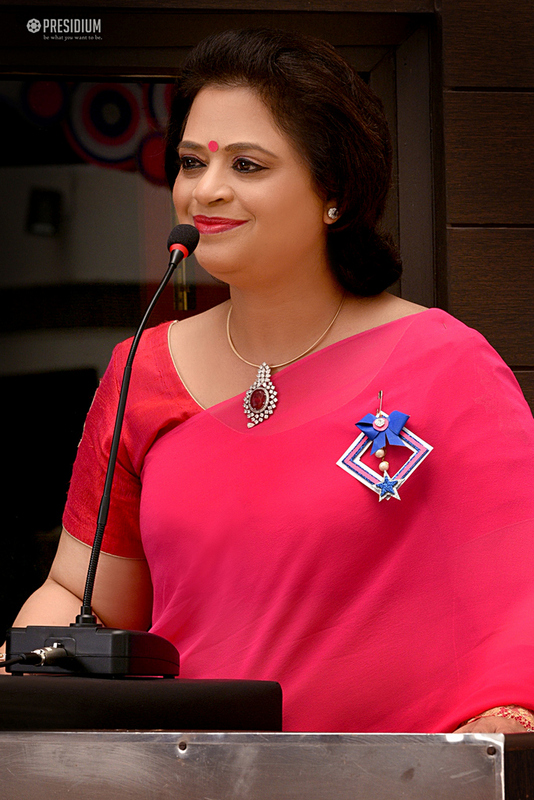 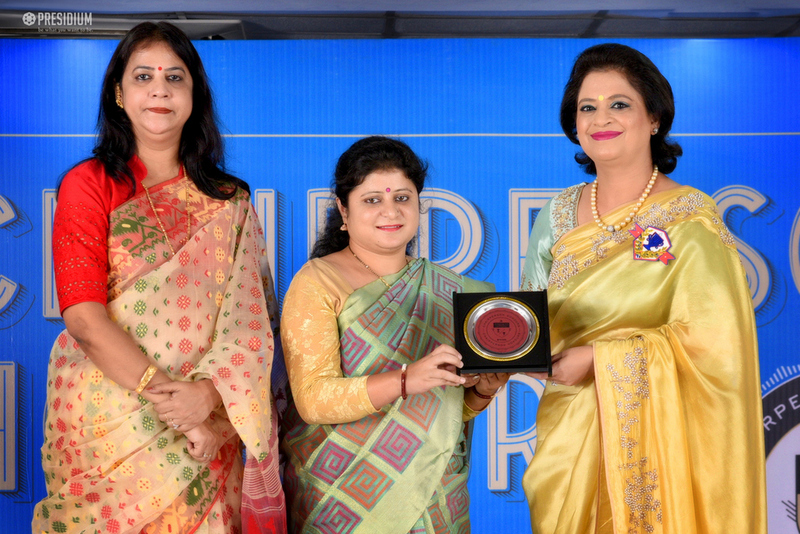 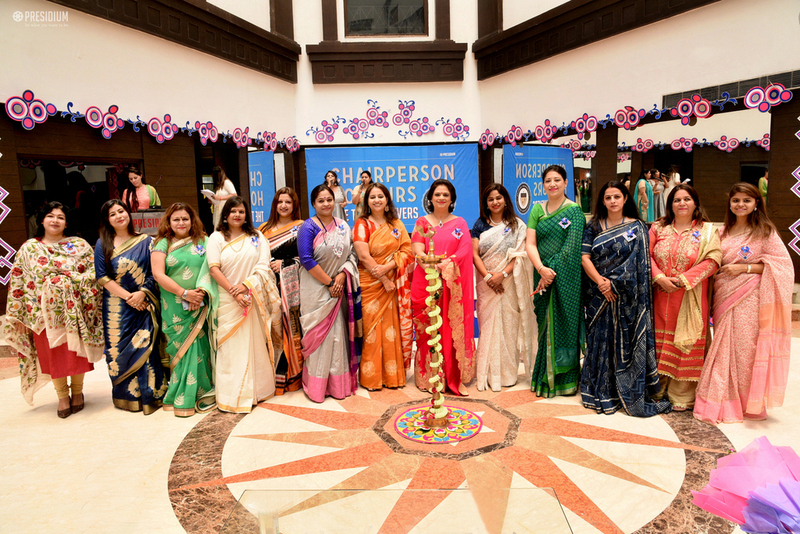 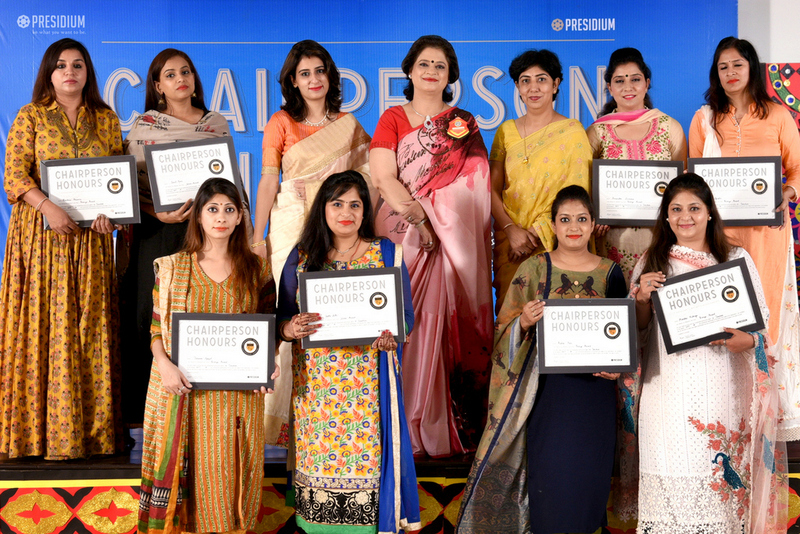 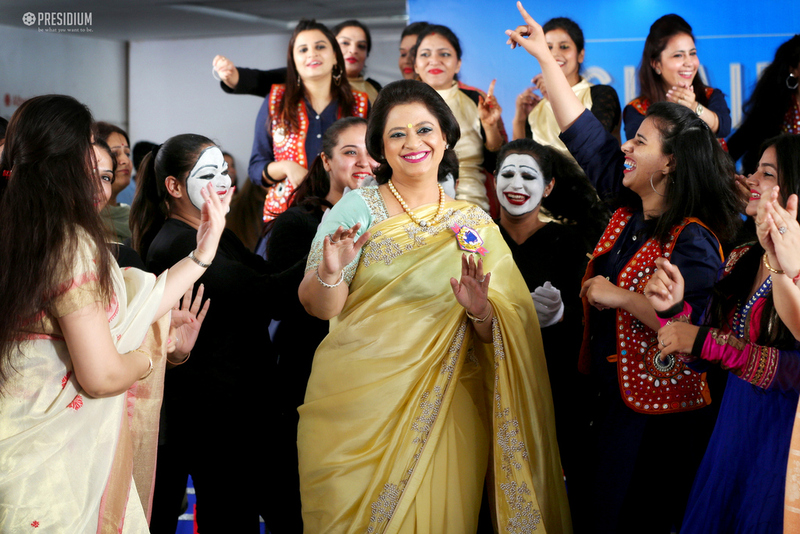 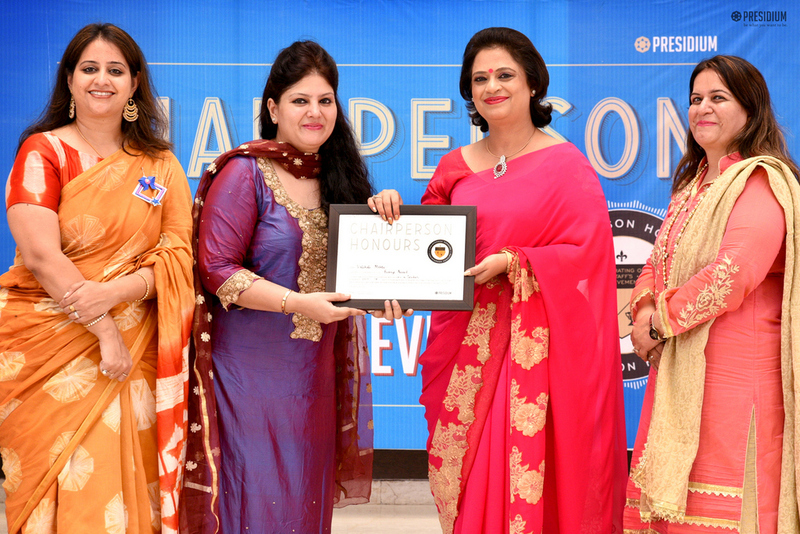 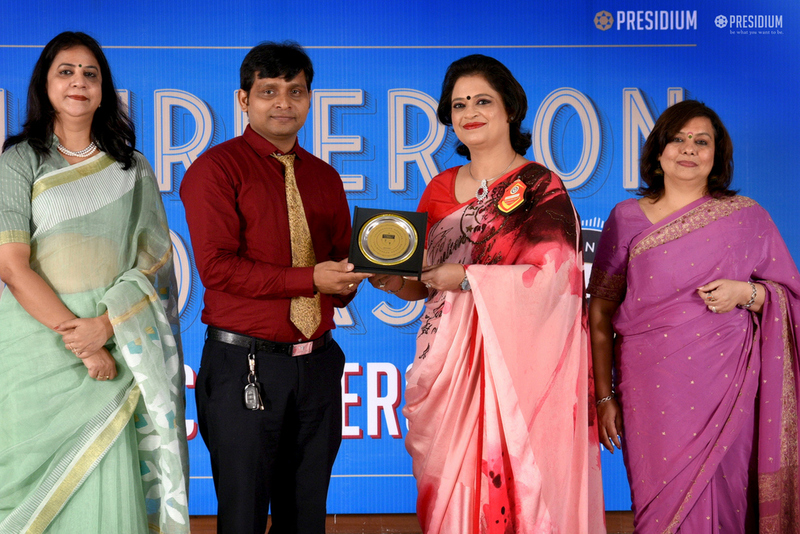 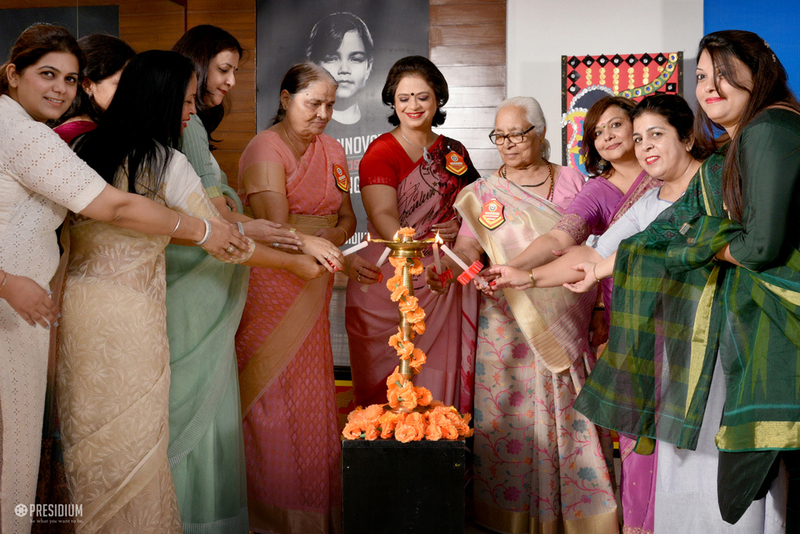 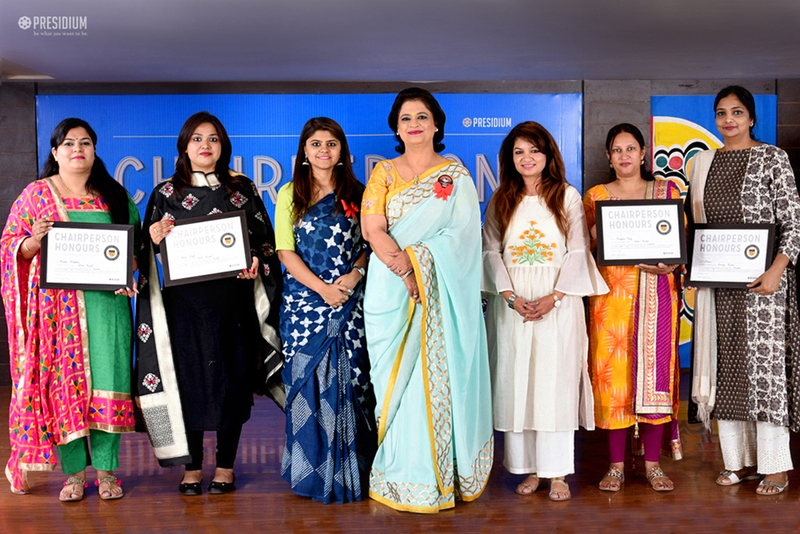 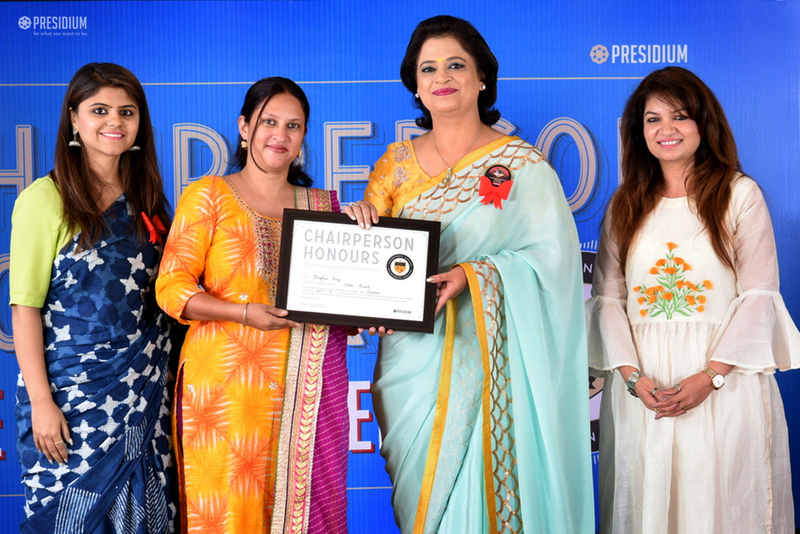 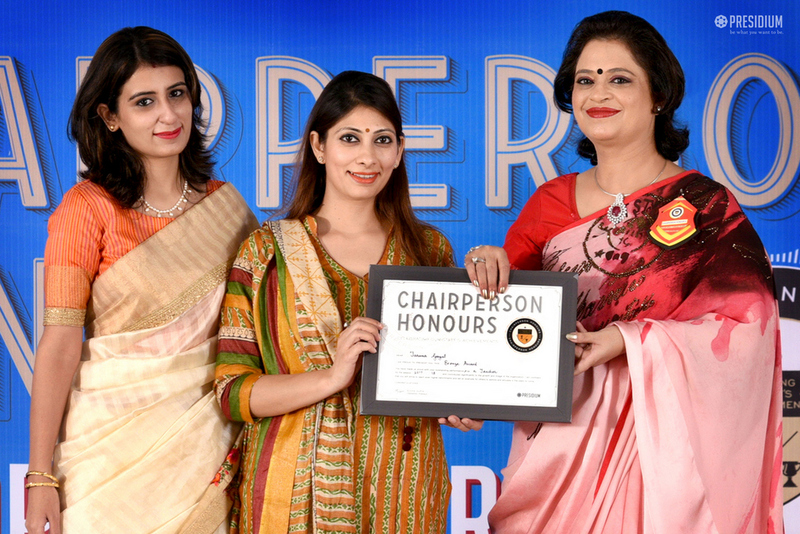 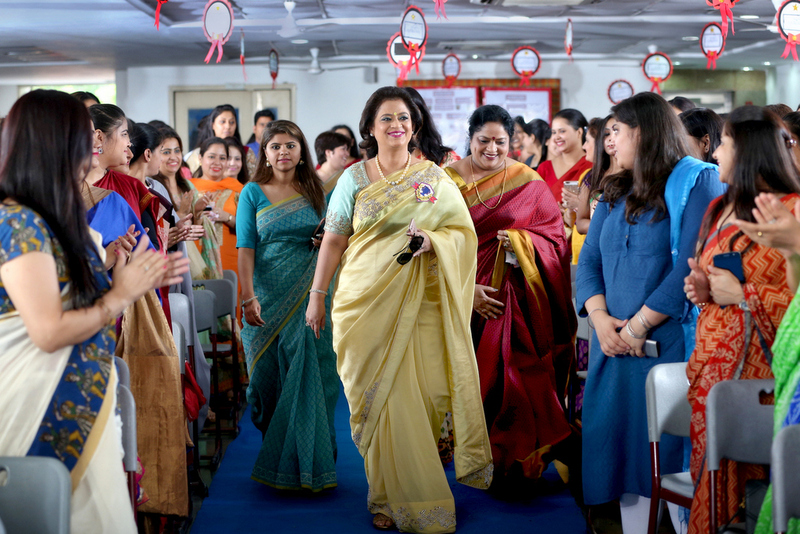 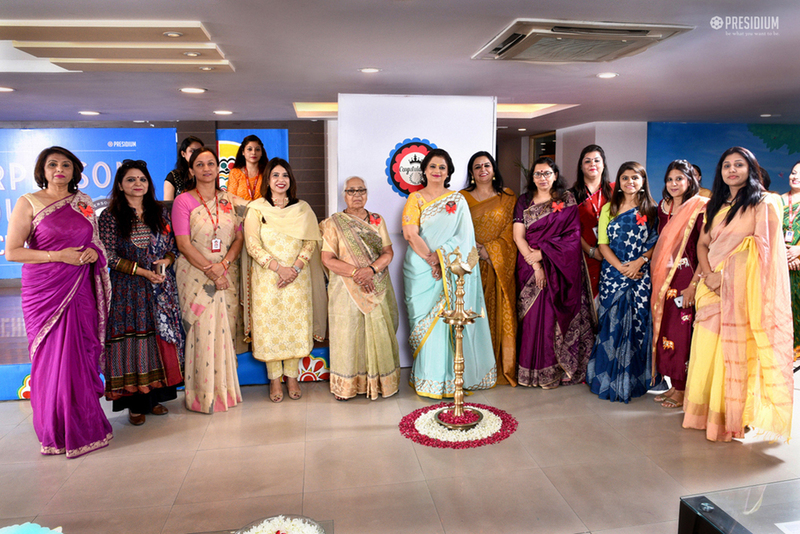 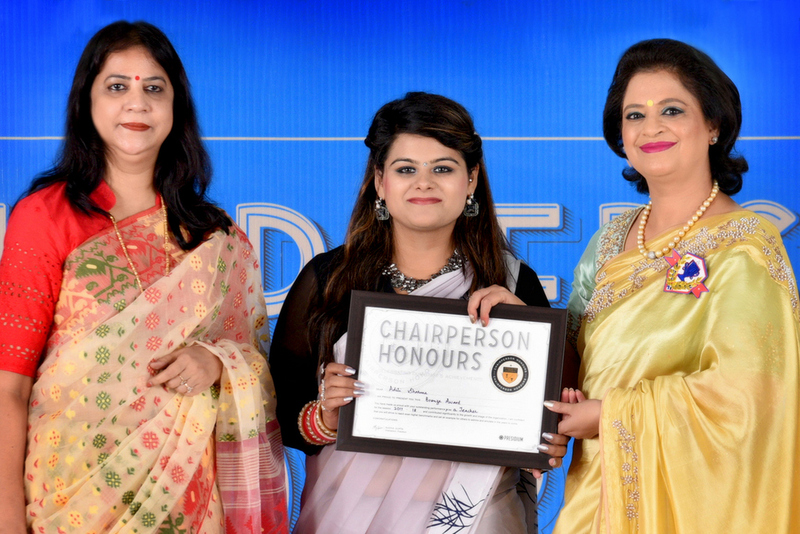 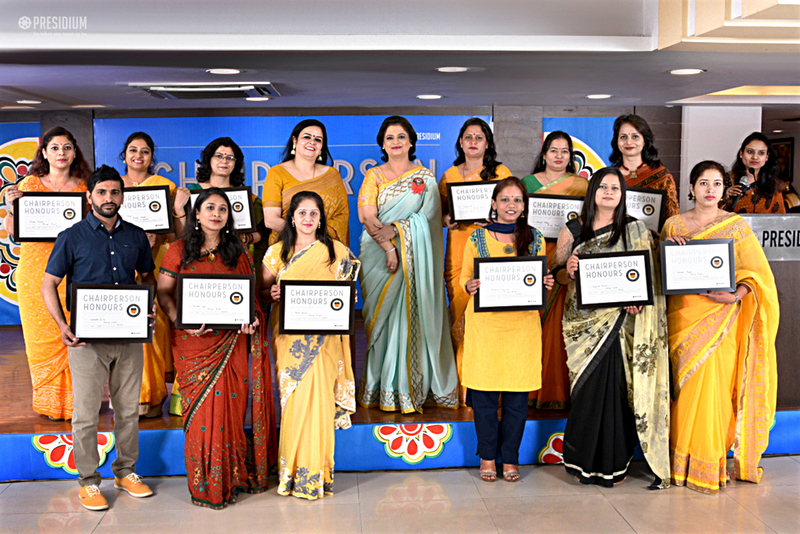 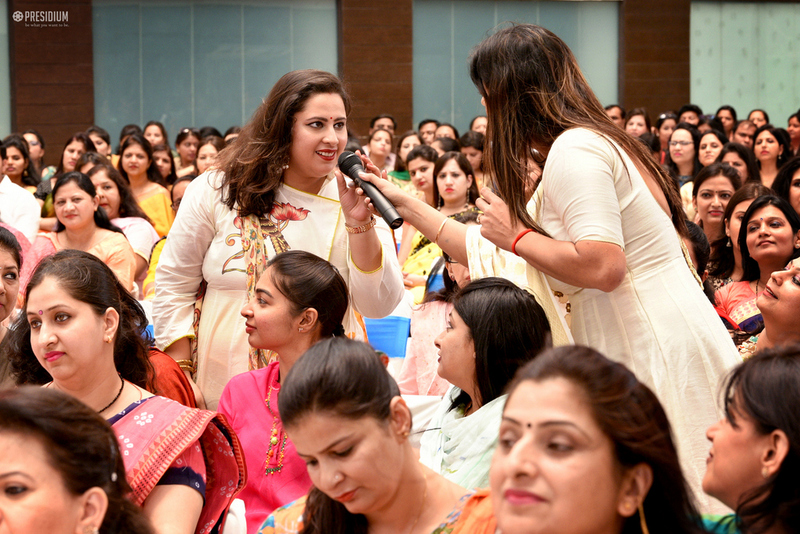 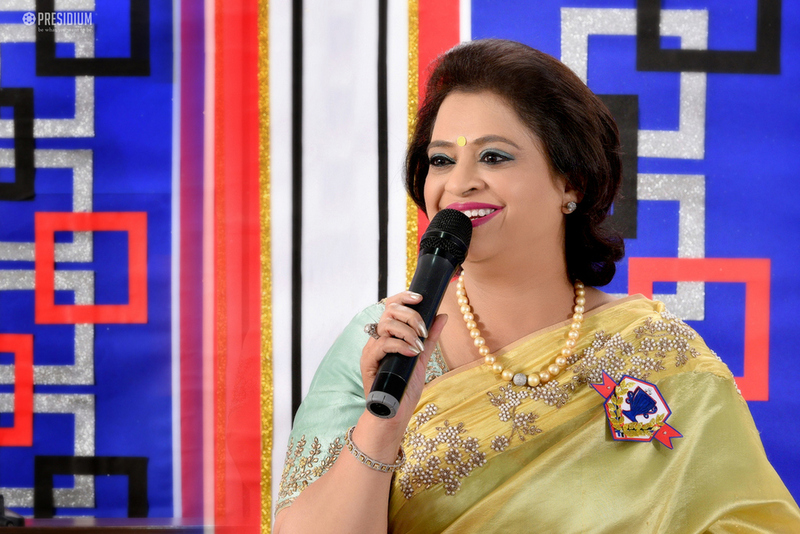 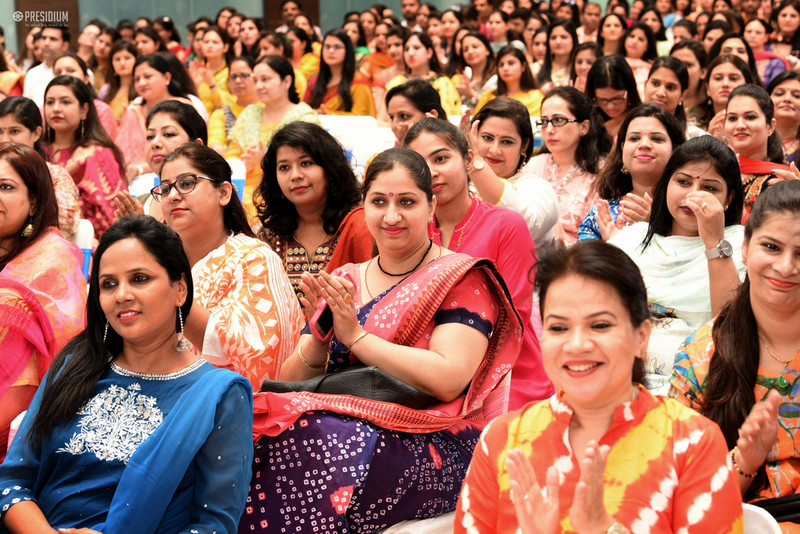 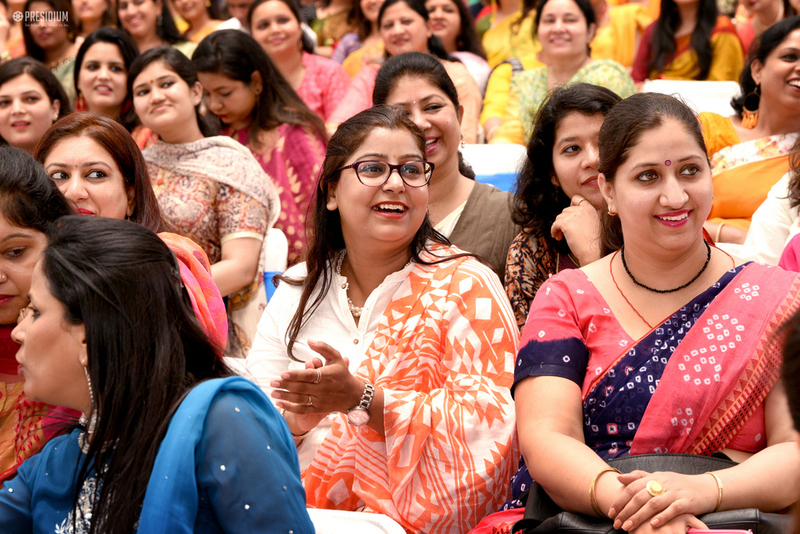 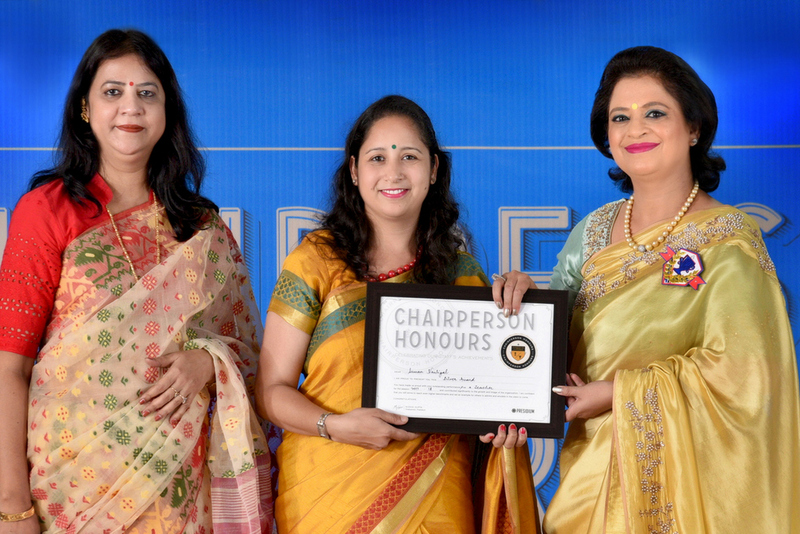 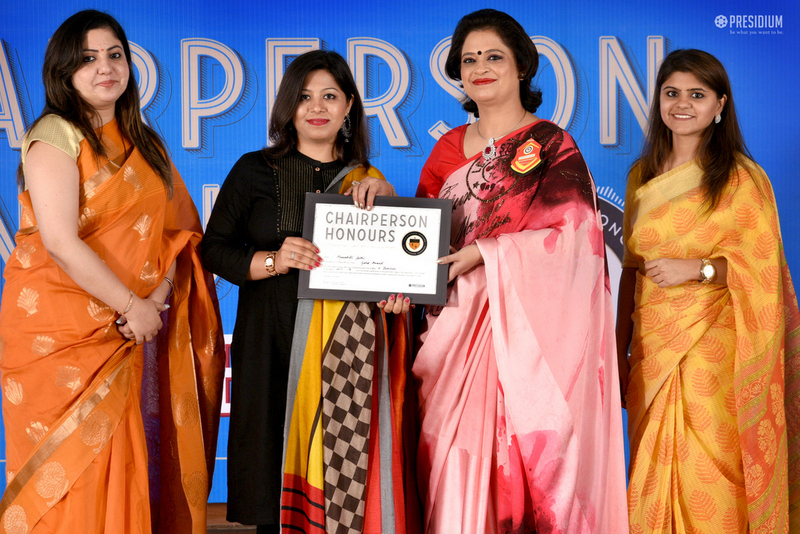 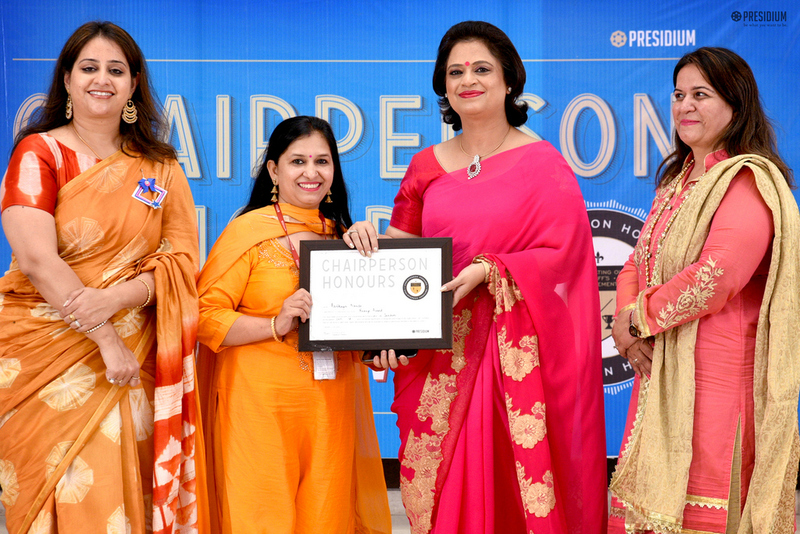 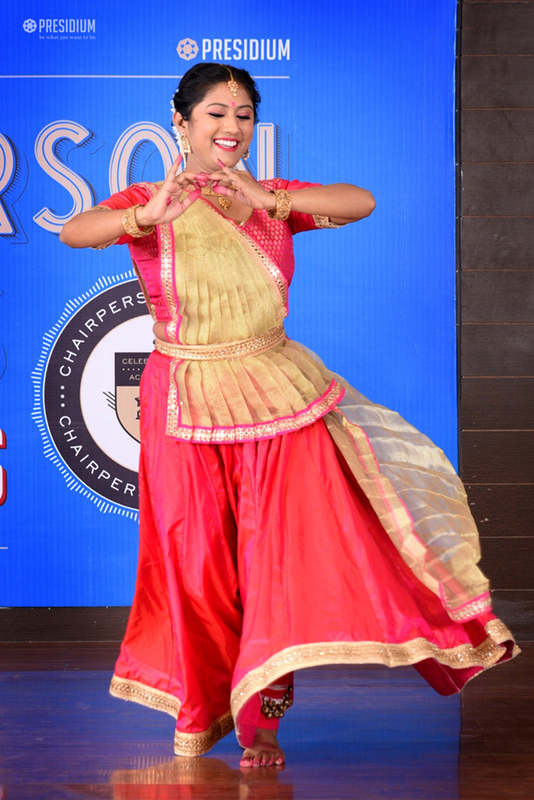 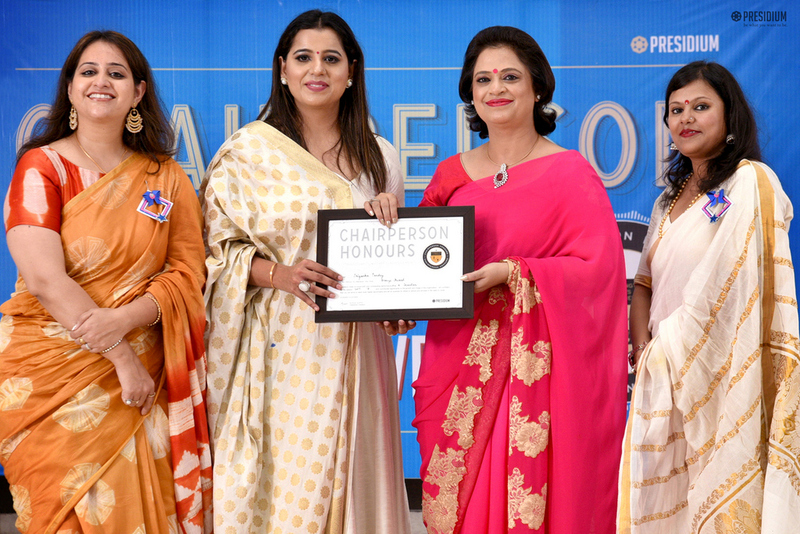 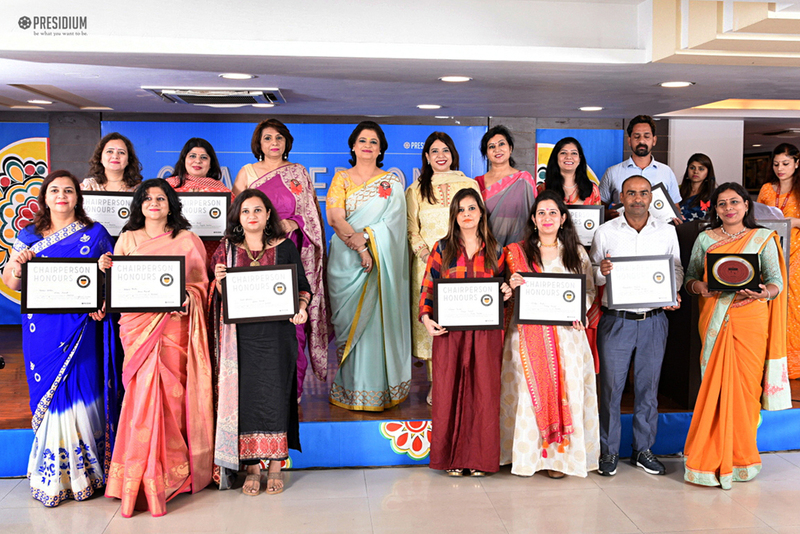 To acknowledge and appreciate the selfless service of our teachers, the honourable Chairperson, Mrs. Sudha Gupta proudly curated the event, ‘Chairperson Honours for Teachers’, which acts as a note of gratitude to all of them. 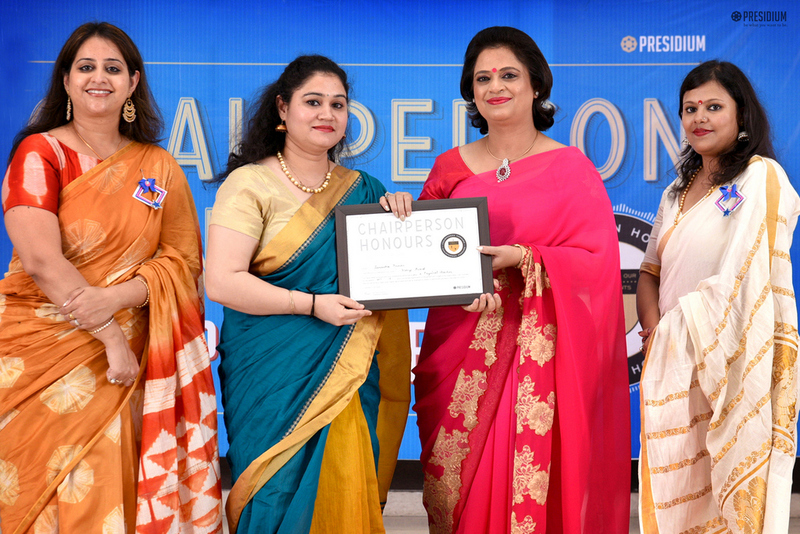 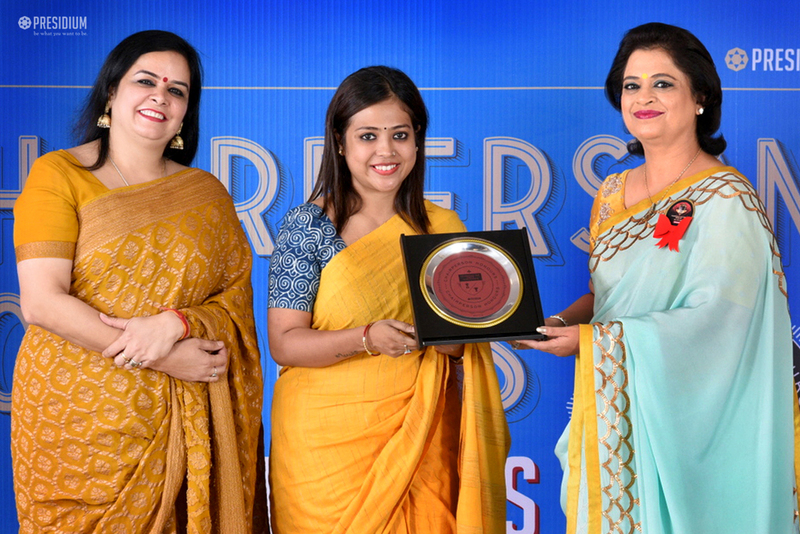 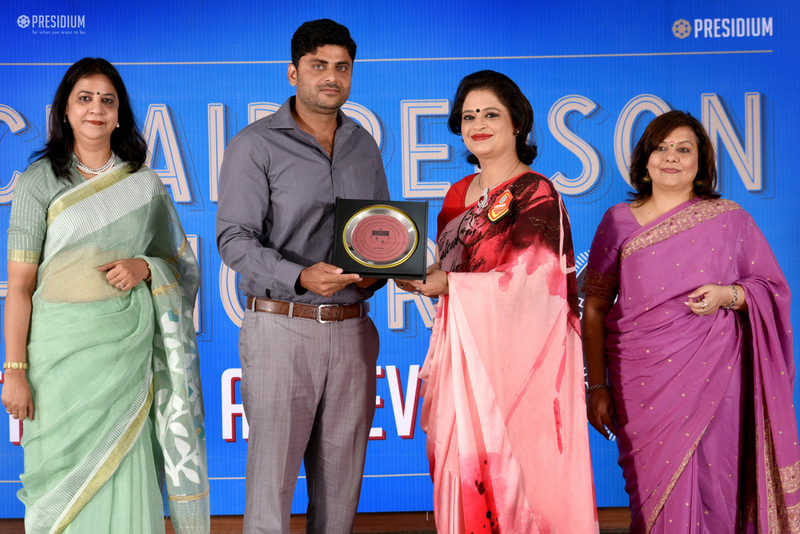 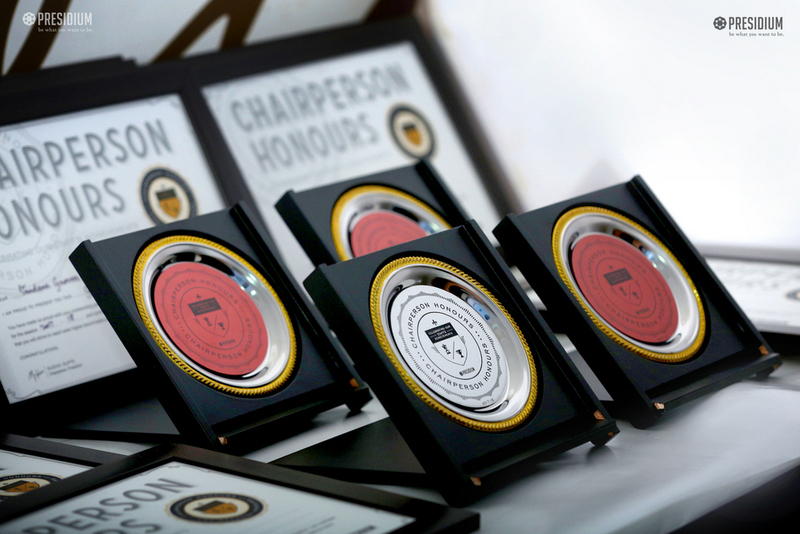 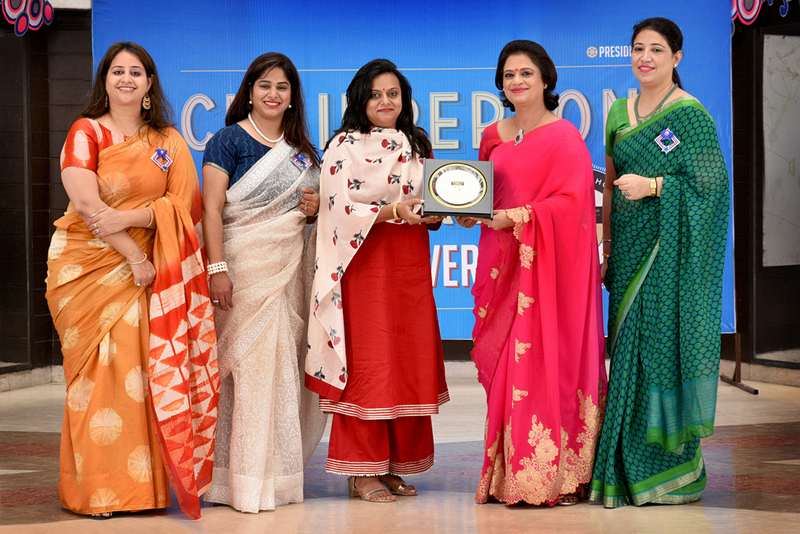 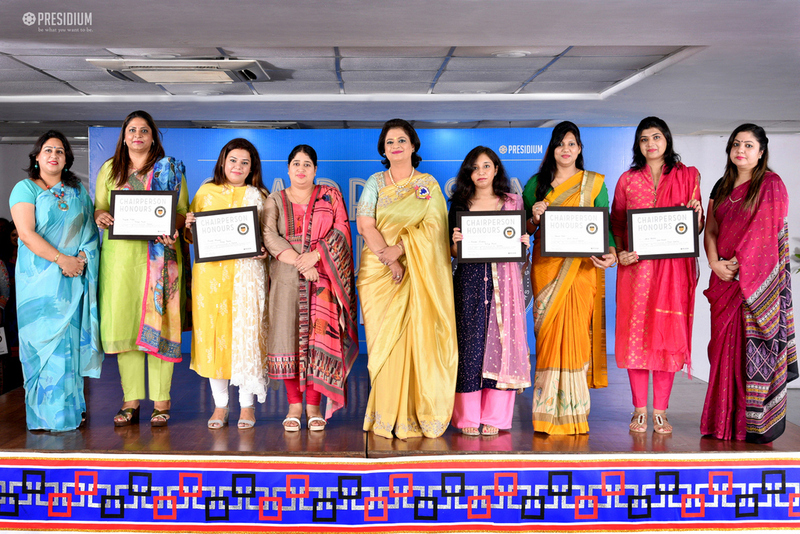 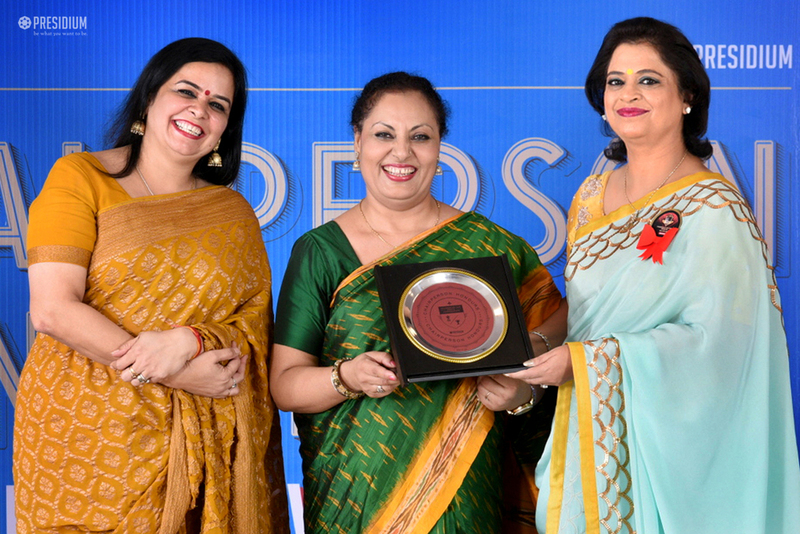 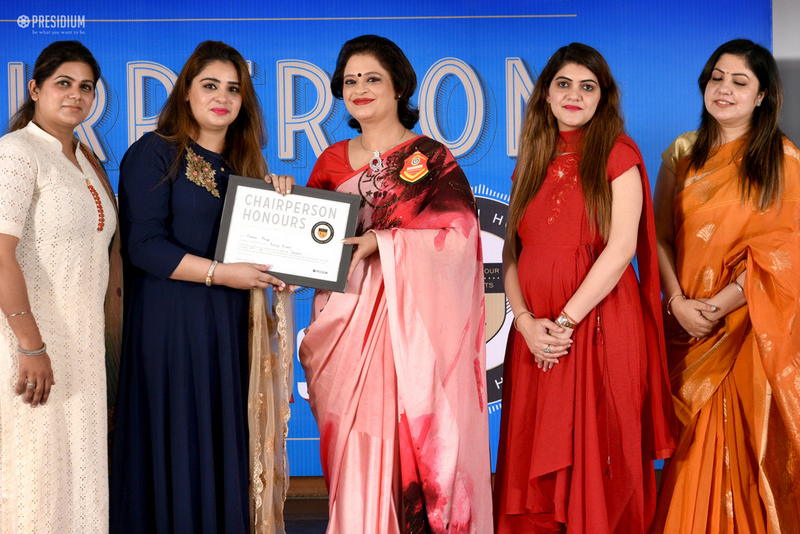 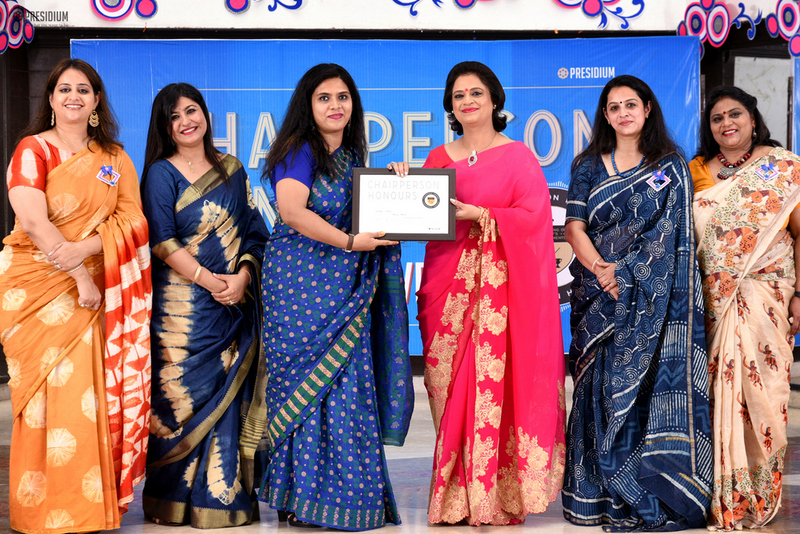 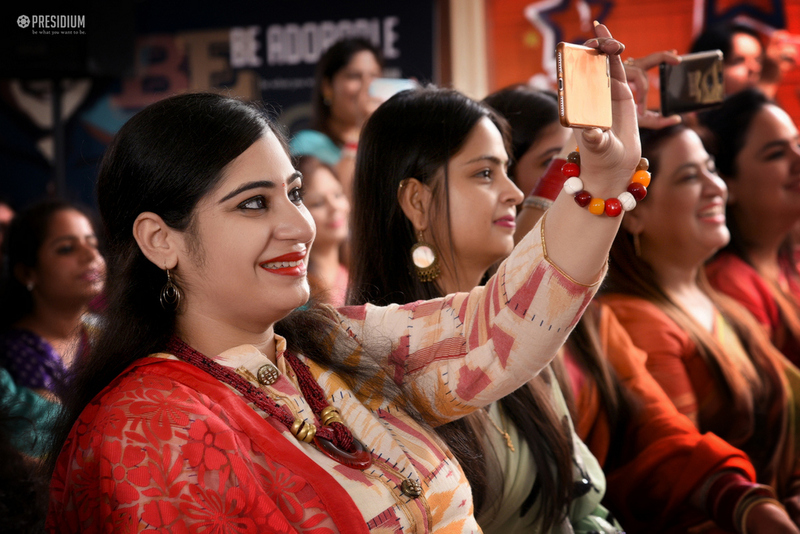 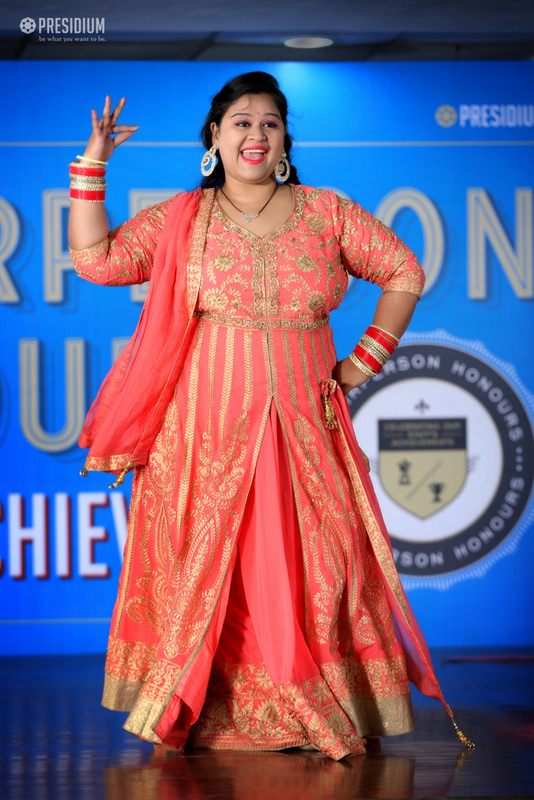 This year, the ceremony glorified their role through special trophies and certificates of recognition presented by our very own visionary and expert educationist, Mrs. Sudha Gupta, who has also always been a great guiding light for our teachers in the field of education and teaching. 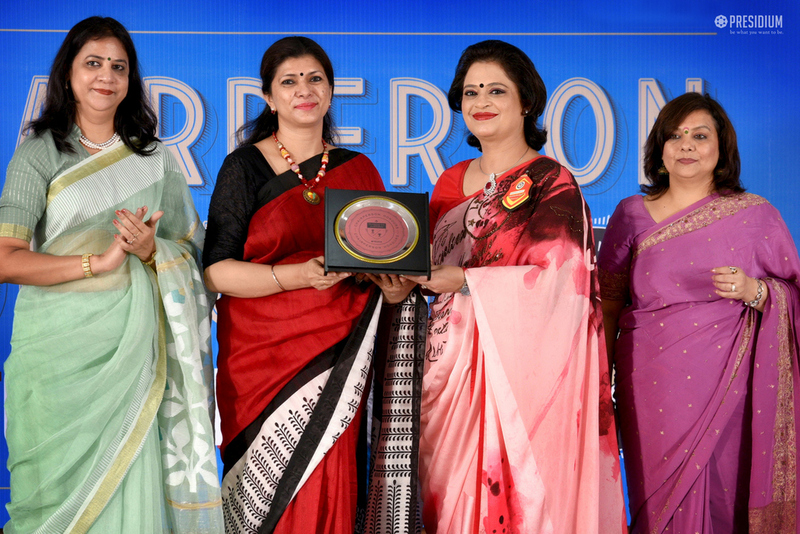 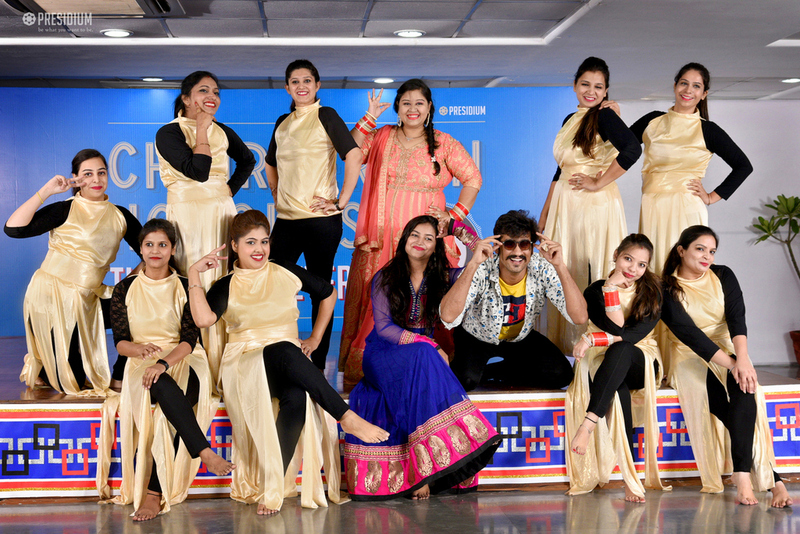 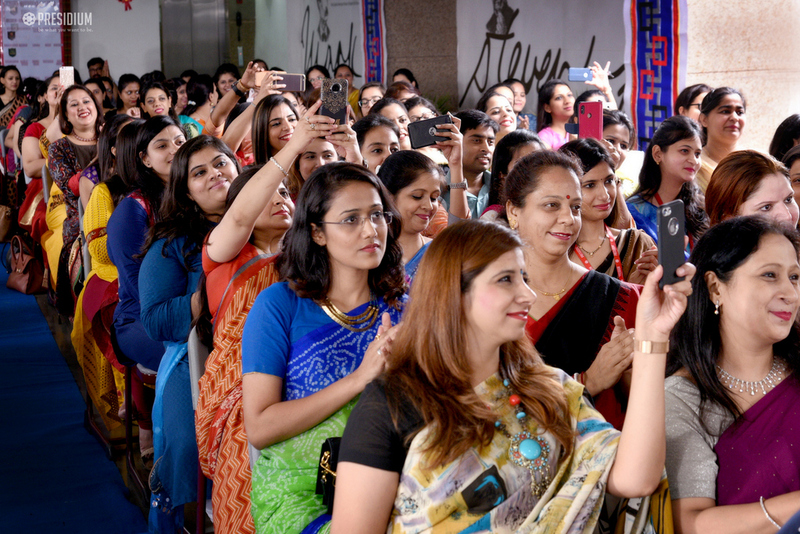 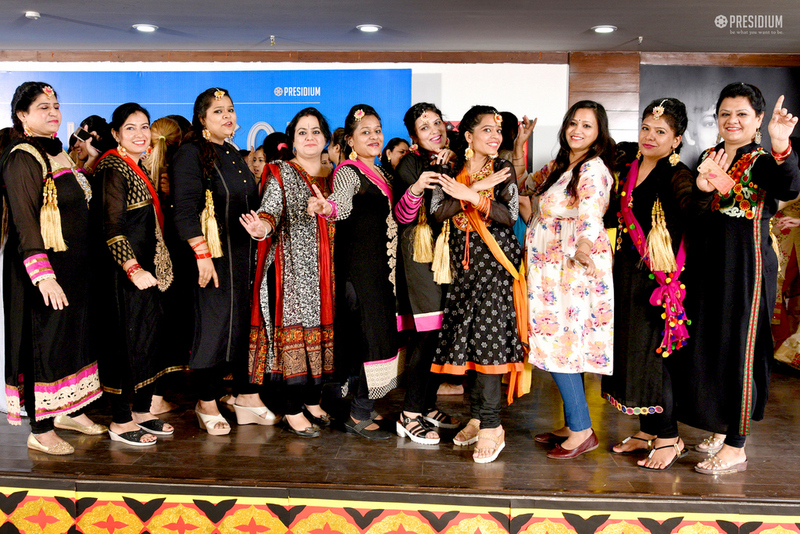 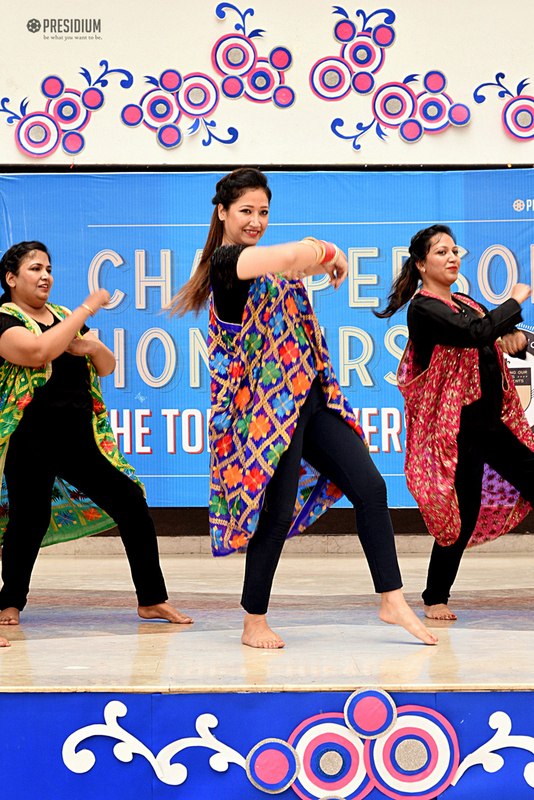 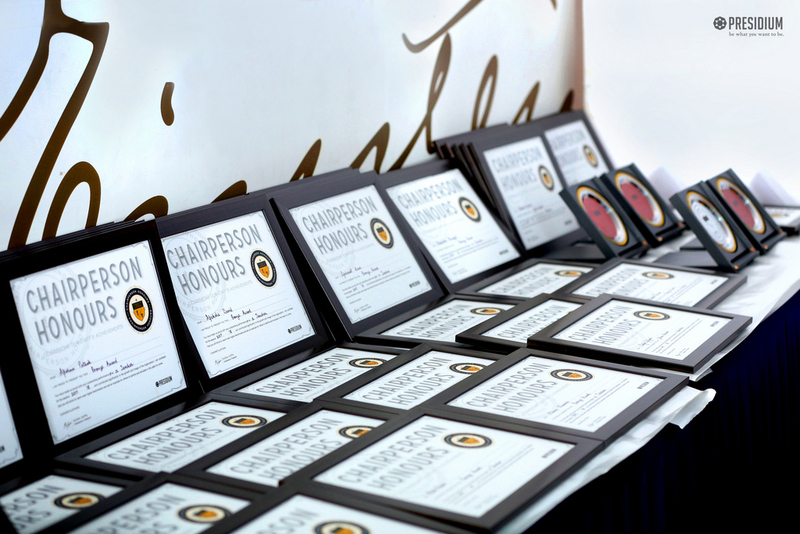 The event proved and celebrated the enormous prowess of teachers in touching the heart of a country's future.